Recording artist Steve Moakler announced that “Born Ready,” the title of the song he released last week inspired by his partnership with Mack Trucks and paying tribute to the value of hard work, also is the name of his upcoming tour and new album. 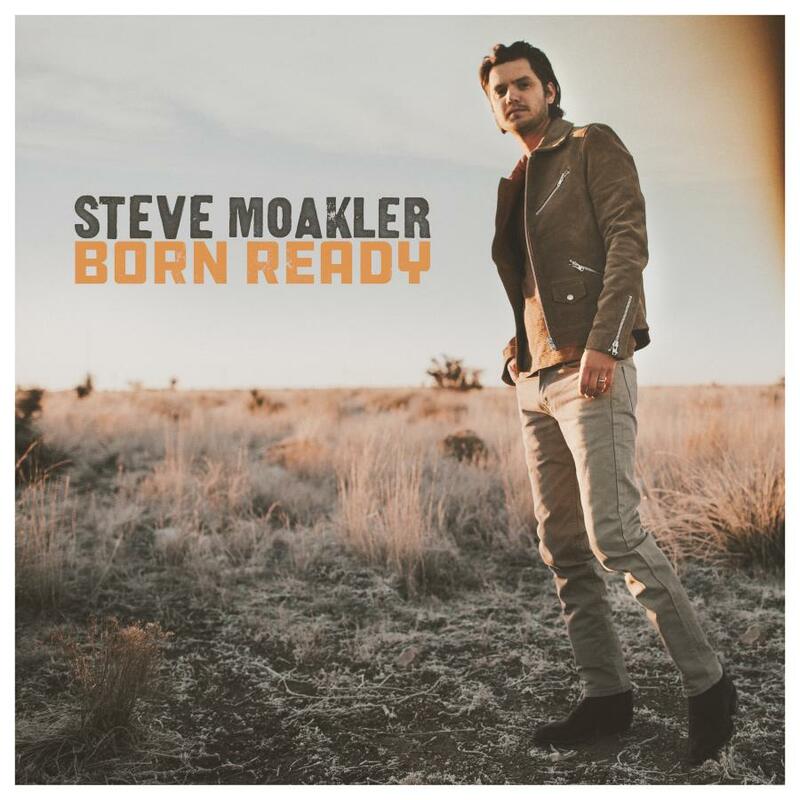 Recording artist Steve Moakler announced that “Born Ready,” the title of the song inspired by his partnership with Mack Trucks and paying tribute to the value of hard work, also is the name of his upcoming tour and new album. Moakler originally debuted “Born Ready,” which borrows its title from Mack Trucks' global tagline, during a live performance in September marking the launch of the Mack Anthem, the long-time American truck maker's new highway model. Moakler will start his 2018 Born Ready tour, powered by Mack Trucks, March 22 in Lancaster, Pa. The tour ends May 19 in Detroit, Mich. The new Mack Anthem was built with input from thousands of customers and drivers, both male and female, all committed to getting the job done on time, every time. Moakler, originally from western Pennsylvania, has written songs for other artists, including Dierks Bentley's “Riser.” “Born Ready” will be his fifth album. His prior album, “Steel Town,” tips a cap to his hometown of Pittsburgh and the hardworking people he was surrounded by there growing up. “Born Ready” is available at all digital retailers and streaming partners. It will be released later this year on CN Records (Creative Nation Records). For more information, visit stevemoakler.com.